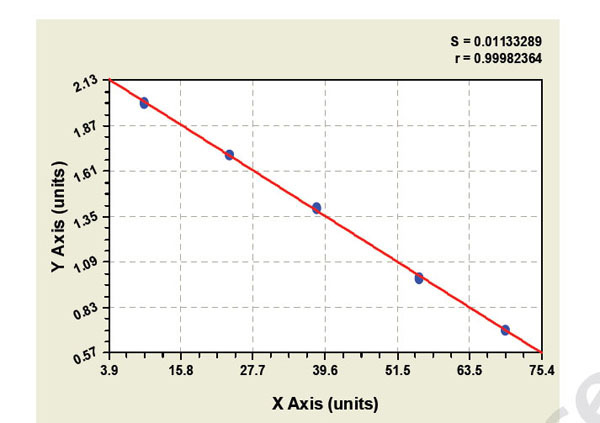 Displaying 1 to 50 (of 70 products)	order by Products Name. 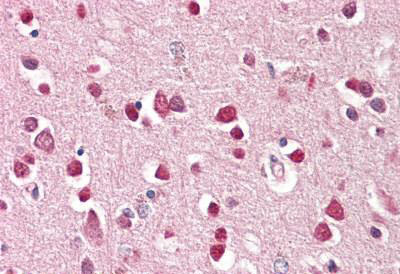 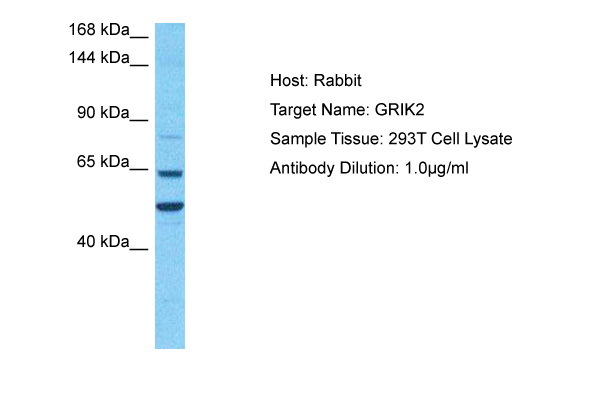 Host: Rabbit / Reactivity: Human, Mouse, Rat. 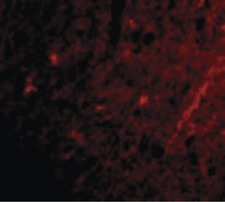 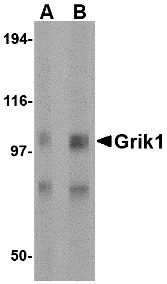 No cross reactivity with other proteins. 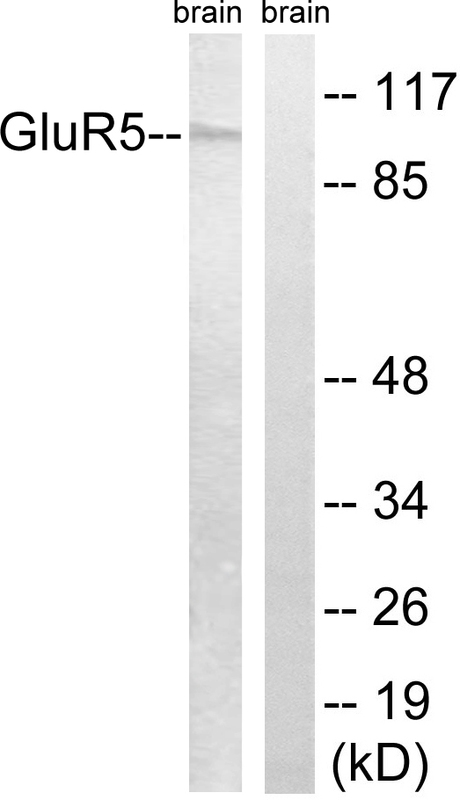 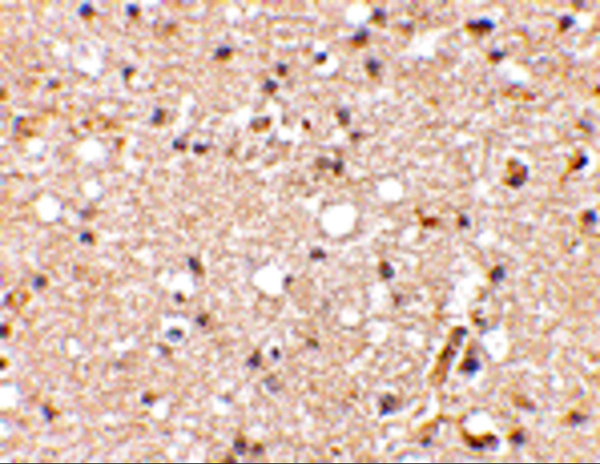 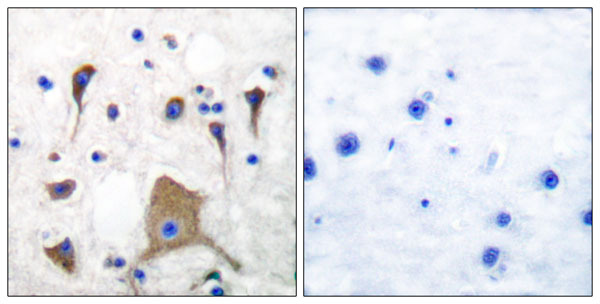 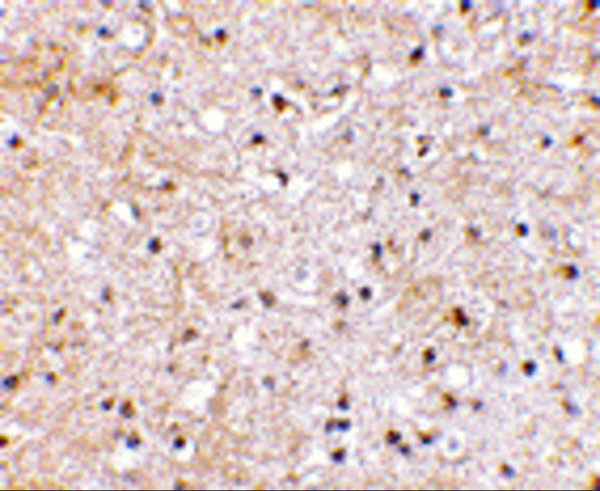 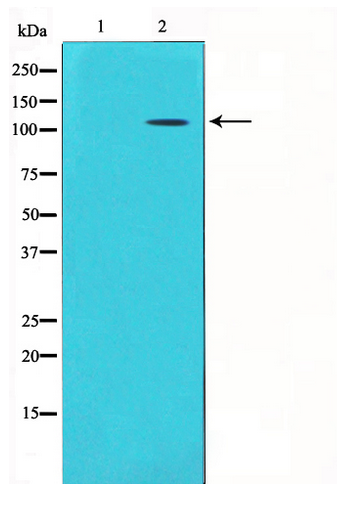 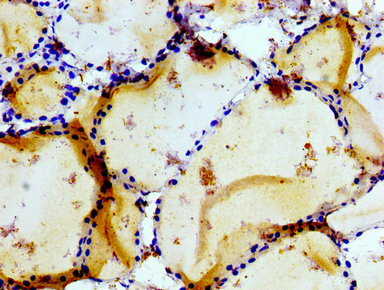 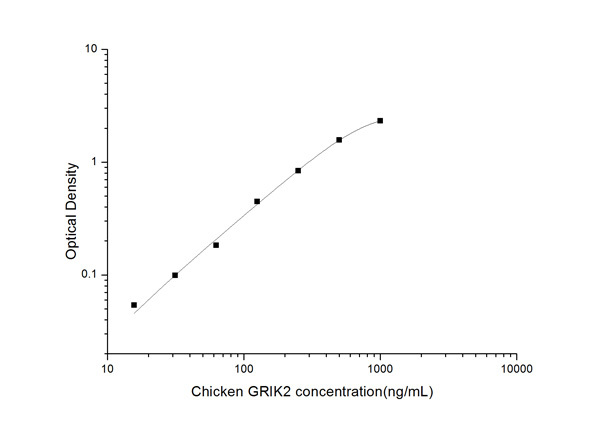 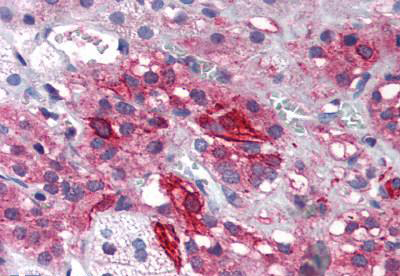 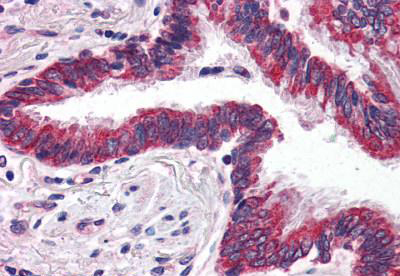 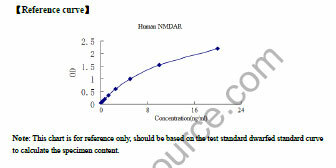 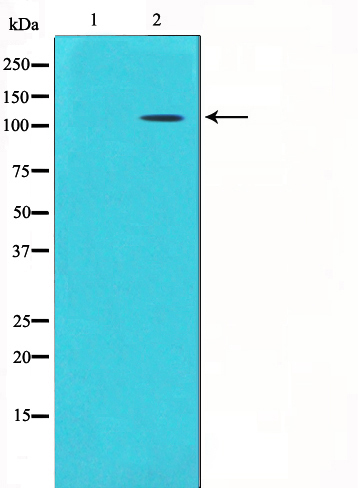 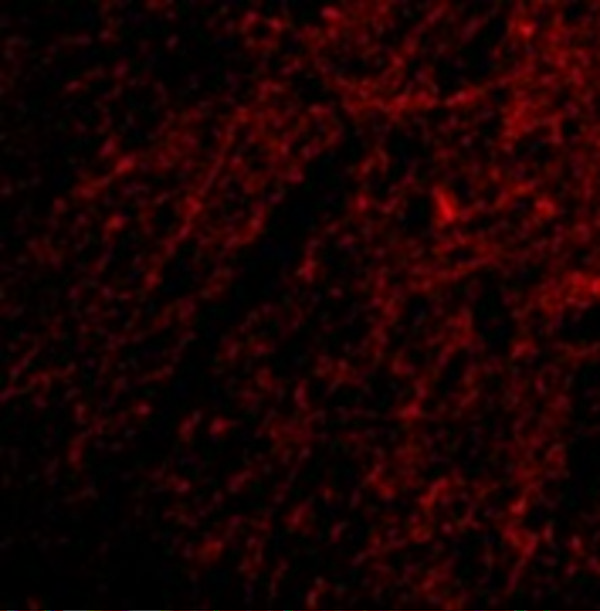 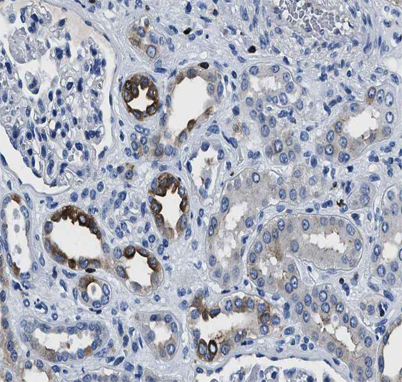 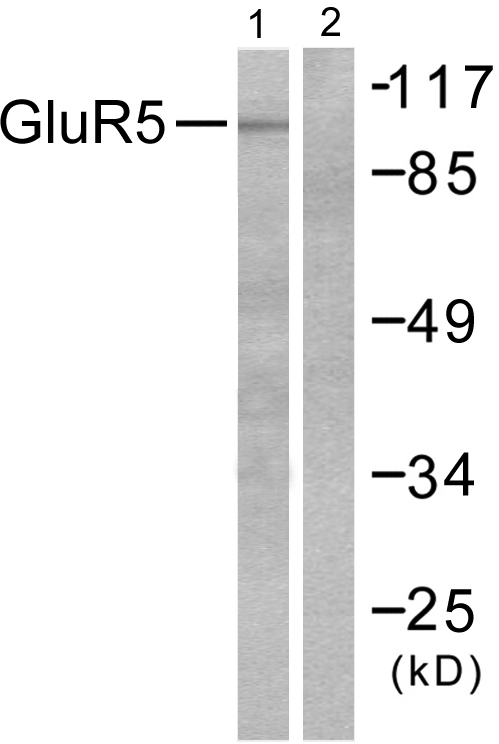 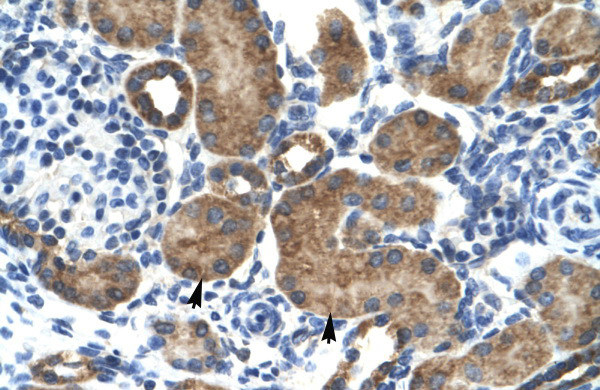 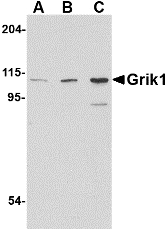 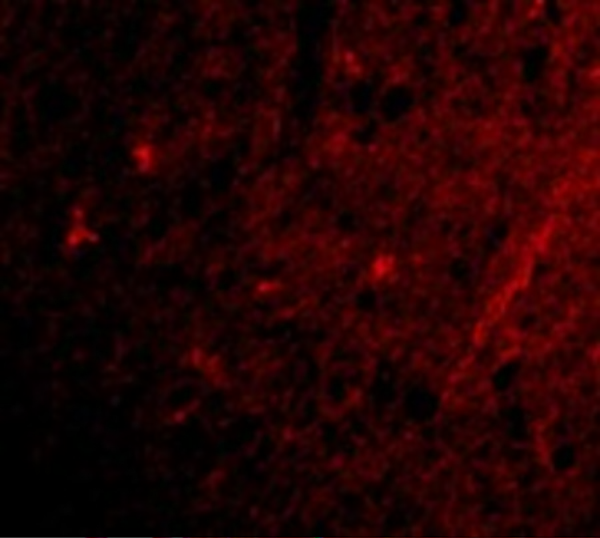 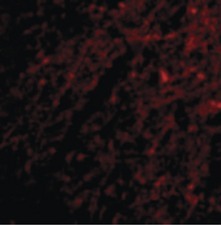 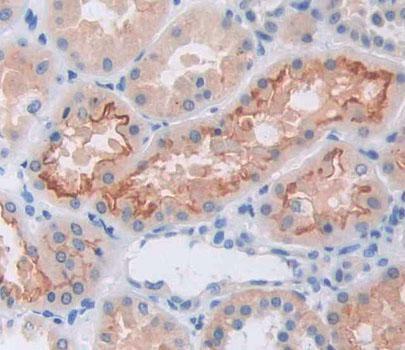 Grik1 Antibody is affinity chromatography purified via peptide column. 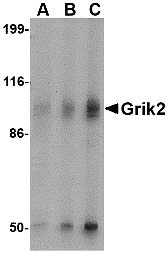 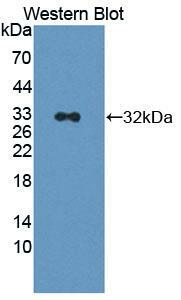 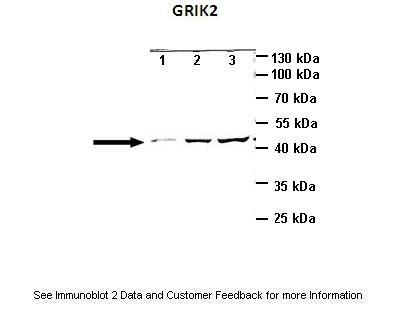 Grik2 Antibody is affinity chromatography purified via peptide column.